What a first week we’ve had in Austin! We hope everyone who stopped by last week enjoyed checking out our new store in Sunset Valley. However, we’ve still got more Grand Opening events and other great reasons for you to stop by this weekend too. 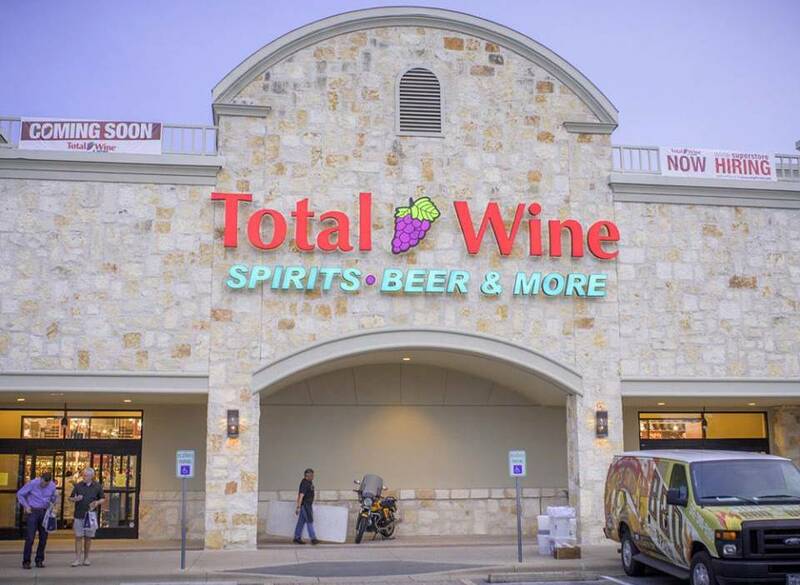 Stop by the store May 28-30 and join us in supporting the Hill Country Conservancy — Total Wine & More will be donating a portion of our proceeds to the Hill Country Conservancy! We’ll also have more Grand Opening tastings and events starting on Friday, May 29th at 4 PM CDT. Join us for wine tastings with Fiesta Winery, Haak Vineyards & Winery, and McPherson Cellars. Craft beer fans can also join in on the fun with beer tastings featuring South Austin Brewery, Grapevine Craft Brewery, Firestone Walker, and Infamous Brewing Company. We will also have giveaways and other in-store events like spirit tastings and engraving events with Nue Vodka, Deep Eddy Vodka, Qui Tequila, and Woodford Reserve. Plus wine class giveaways and more — stop in and explore our incredible selection of local products, craft beers, wines and spirits. Make sure to “Like” us on Facebook to stay up to date on all the upcoming events and latest product arrivals at our newest store in Texas.